Really sorry to hear that you can't find an artist on Songkick! For some context, Songkick is an aggregator of concert listings. We collect events from over one hundred different ticket vendors worldwide, as well as getting dates from local listings, direct from artists, agencies and many other sources. Our users can add events as well - they help us fill in the gaps for the smaller local venues! 2. 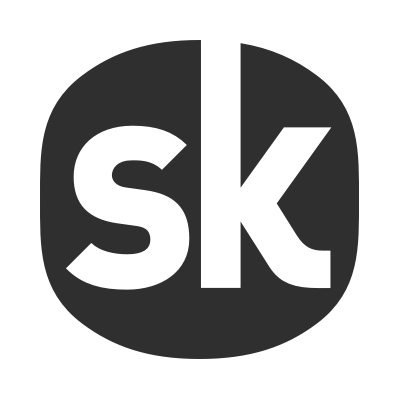 If your artist does not exist in our system, you will be prompted to add them as an artist on Songkick. Simply follow the steps provided! Really hope that helps, and welcome to the Songkick family!